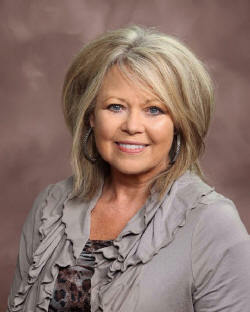 December 16, 2010 -- Dr. Beverly Boals Gilbert, a faculty member in the Department of Elementary Education since 1978 at Arkansas State University, has been named as the new dean of Continuing Education and Community Outreach, university officials announced Thursday morning. Dr. Gilbert’s appointment is effective Jan. 1, 2011, according to Dr. Glen Jones, provost and interim executive vice chancellor. Dr. Jones said Dr. Gilbert’s selection followed after a national search for a replacement for Dr. Verlene Ringgenberg, who retired from the dean’s position Feb. 13, 2010. Dr. Jones noted that ASU’s national search yielded four qualified candidates. Dr. Gilbert joined the Arkansas State faculty in 1978 as an assistant professor of Early Childhood Education and was subsequently named as an associate professor, a position she held until 1985.That year, she was named as chair of the Department of Elementary Education and remained in that capacity until 1997.She has served as a professor of Early Childhood Education after earning that rank in 1993. “I am pleased to have the opportunity to serve Arkansas State University as Dean of Continuing Education and Community Outreach,” said Dr. Gilbert. “I believe that Continuing Education and Community Outreach (CECO) can further enhance the image of ASU and make our presence better known throughout our service region as we work with all institutions in our system to provide the highest quality course delivery, credit offerings, professional development, and enrichment opportunities." Dr. Gilbert is a graduate of the University of Mississippi with a bachelor of arts degree in Elementary-Early Childhood Education. 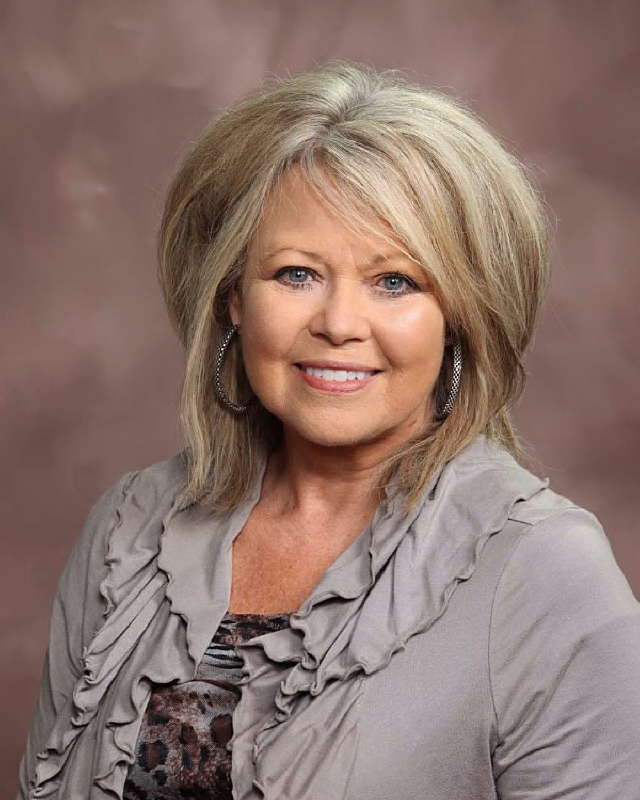 She earned a master of arts degree in Elementary Education from the University of Mississippi, and she received her doctoral degree from the University of Mississippi in Elementary-Early Childhood Education. An author of numerous books and articles, Dr. Gilbert has also been active for many years in community projects and organizations such as the St. Bernards Development Foundation Women’s Advisory Council; The Learning Center; Jonesboro Chamber of Commerce; Jonesboro Junior Auxiliary; Arkansas Advocates for Children and Families; Governor’s Partnership for Children and Families; March of Dimes; American Heart Association; the Phi Mu Alumni Association; and others.